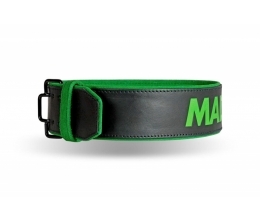 The belt's core is made from first-class leather of thickness 6 mm, covered from outer side by aniline leather. 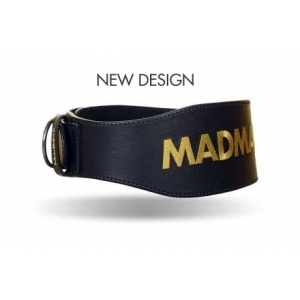 Selfsame outer layer and all fittings made from brass with treatment "old look" enable luxury appearance of the belt. The belt is so shaped, that the part strengthening the back is reaching max. width of 4,5", further reaching the width of 2,5" at sides and reaching again the width of 3,5" in the part of abdomen. Such shaping is exactly adapted to the anatomy of your body and beside the basic precondition - i.e. 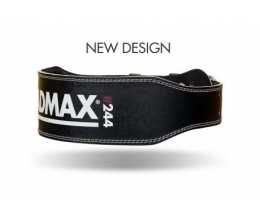 to put emphasis on strengthening the backbone when training - this belt gives you absolutely free latitude of moving. 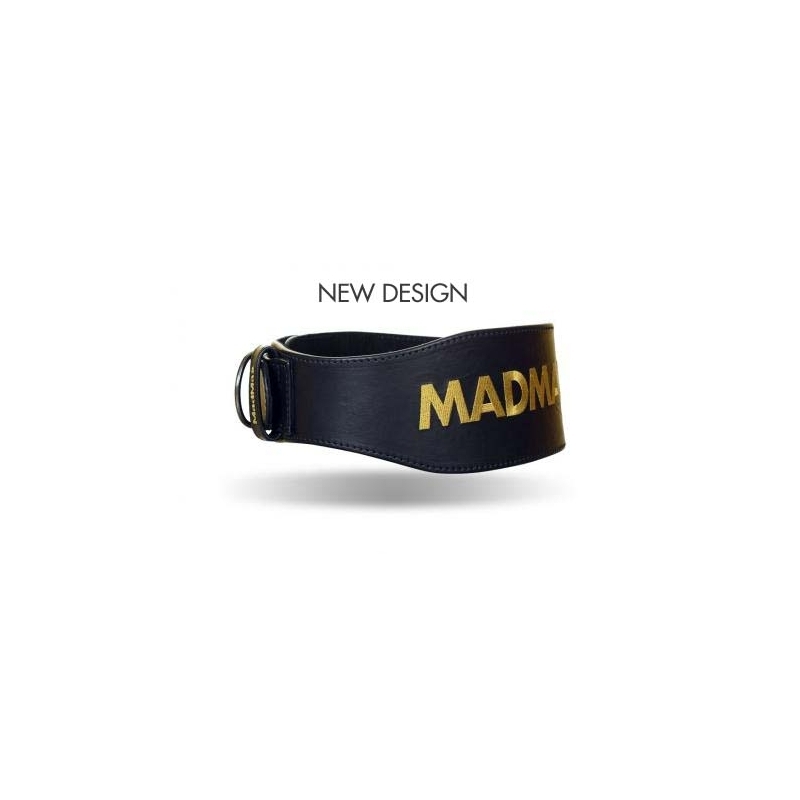 Stopper: the belt is closed by two brass tongues and by all-leather strip of thickness 6 mm covered on outer side by aniline leather. In order that the holes for closing the belt by tongues may not be damaged, these holes are equipped by brass fittings. 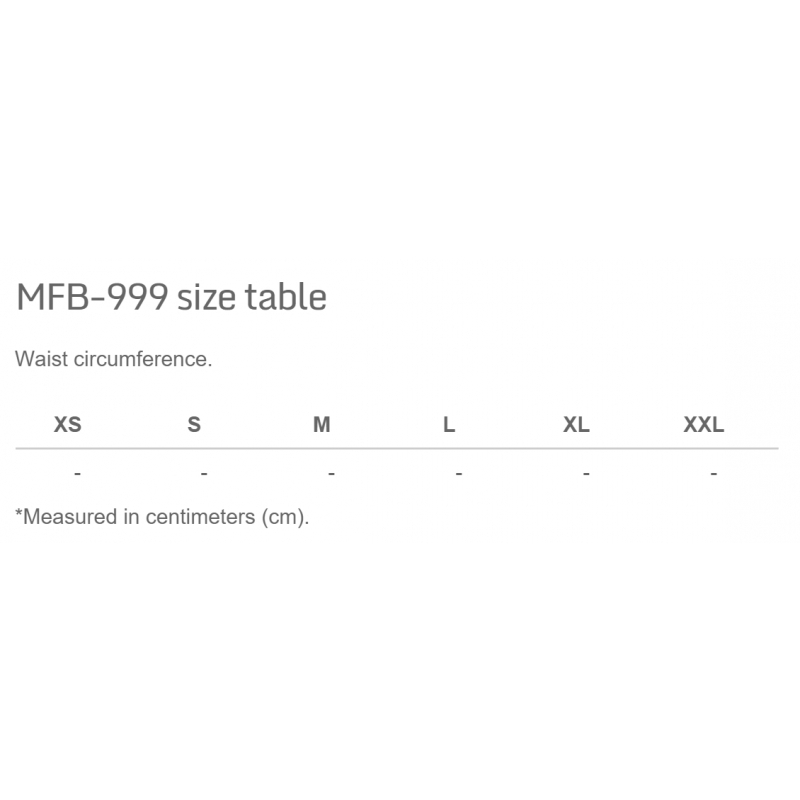 The belt has also all-leather eyelet of thickness 1" for fixation of the free end of closing strip.